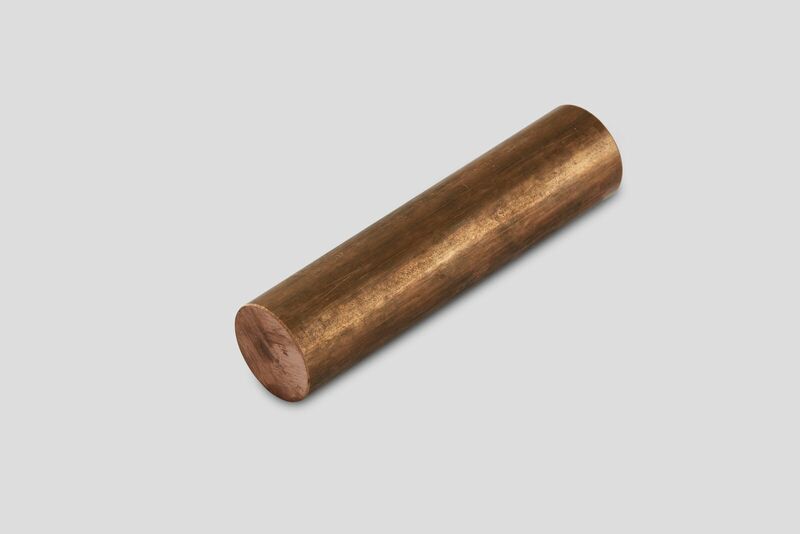 Produced in multiple diameters and lengths, solid Phosphor Bronze rods are used for electrical, hardware and industrial purposes. Applications include use as welding rods, masonry fixings, and fasteners. Due to good fatigue and wear resistance, these rods are excellent for spring contacts, for electronic and mechanical devices, for diaphragms, and instruments. Being a versatile, machinable alloy, rods of Phosphor Bronze allow for high-speed and free-cutting, and fast screw machine operations without the sacrifice of quality in the finished product.